Are you scared of coming to the dentist because you’ll hear the dreaded drill screeching in your ear? Or maybe you are terrified of the needle — and who likes leaving the dental office with a droopy or puffy face? These dental fears can be minimized with Dr. Elena Gutu a WaterLase dentist. 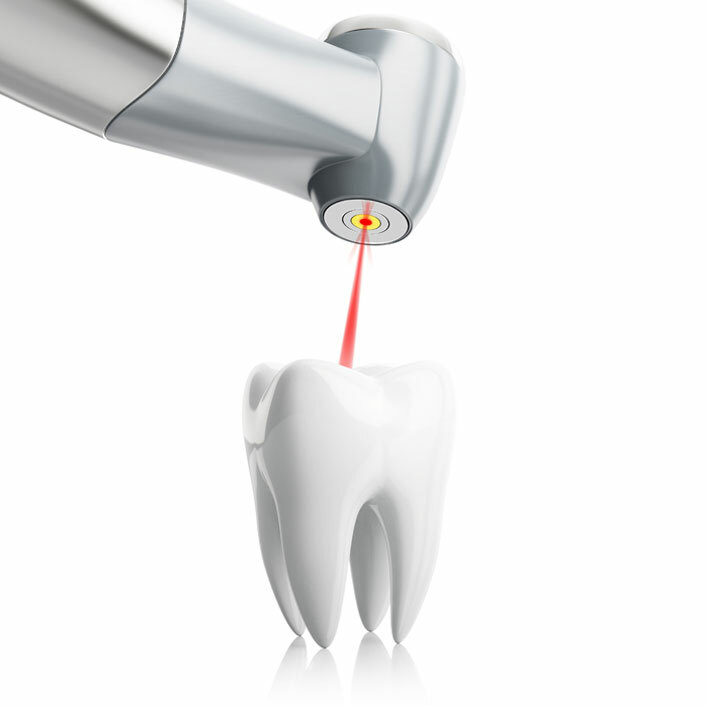 The WaterLase is a dental laser that enables Dr. Gutu to use minimal and in some cases even no anesthetic or drills to perform many routine dental procedures! Lasers for use in dermatology, ophthalmology and cosmetics have been around for years and so has the WaterLase. The WaterLase is cleared for numerous dental applications which can be performed on both pediatric and adult patients. What is great about the WaterLase is how precise it is! Regular dental drills rely on removing large amounts of tooth to get the job done, and the constant grinding and spinning of a drill bur can cause cracks and pain. The WaterLase, on the other hand, removes very precise amounts of tooth, without damaging or cracking the rest of the tooth! And because it is so precise, you will rarely need anesthetic! For a dental choice that is both safe and precise, ask Dr. Gutu about WaterLase. It is the clear way to go!